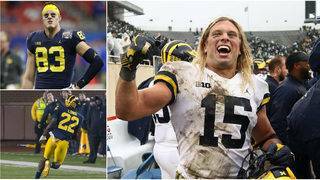 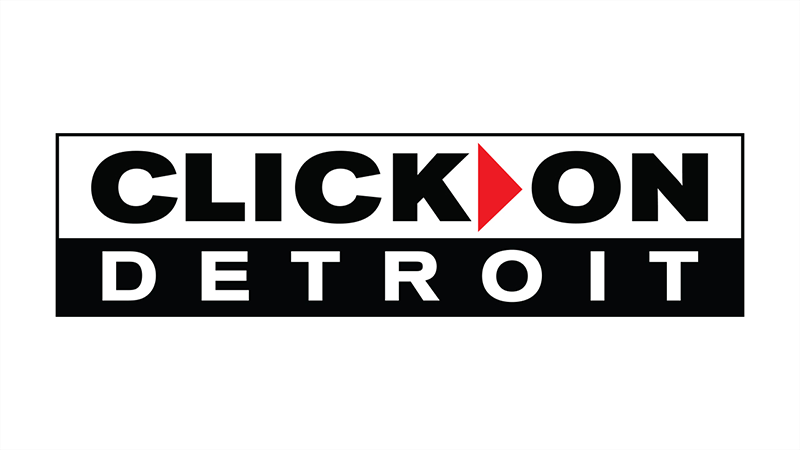 Complete coverage of the Lions, Spartans, and Wolverines. 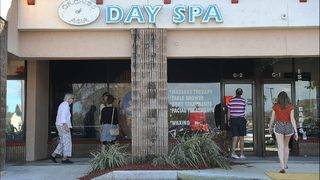 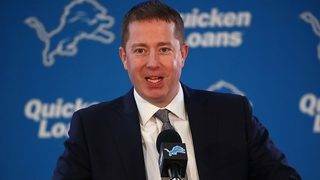 The NFL Draft is this week and the Detroit Lions hold the No. 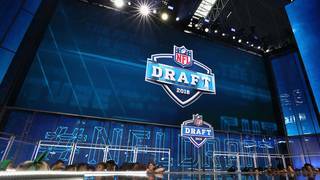 8 pick in draft. 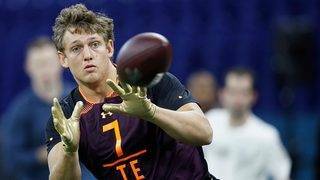 The NFL Draft is this week and the Detroit Lions have a tough choice with their first round pick. 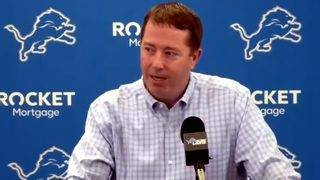 Detroit Lions general manager Bob Quinn held a pre-draft news conference on Thursday afternoon. 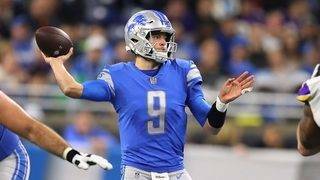 The Detroit Lions have unveiled their 2019 regular season schedule.